– Ann Taylor Sleek Stretch Ankle Pants I actually bought these pants last week for about half-off. On the hanger, I was not loving them, but then I tried them on and my opinion completely changed. They fit rather well and they are pretty comfortable. I’m not 100% sure that I’ll keep them though. We’ll see if they pass the at-home test. – Banana Republic Black Soft Pant I like the slouchy vibe of these and I think they’d be great for warmer months. I’m not sure how they’d look with flats though, or if I could pull them off. – Banana Republic Sloan-Fit Slim Ankle-Zip Pant I tried these on in the store a couple weeks ago and I kind of liked them. The legs are actually skinny and I like the side zipper- it gives a flattened, slimmer silhouette. I was having fit issues though. I was in a bit of rush when I was trying these on, so I’d like to go back to a store and take my time. – J. Crew Minnie Pant I know people love these pants. I’ve seen them in the store, but I’ve never tried them on, so I’d like to do that at some point. 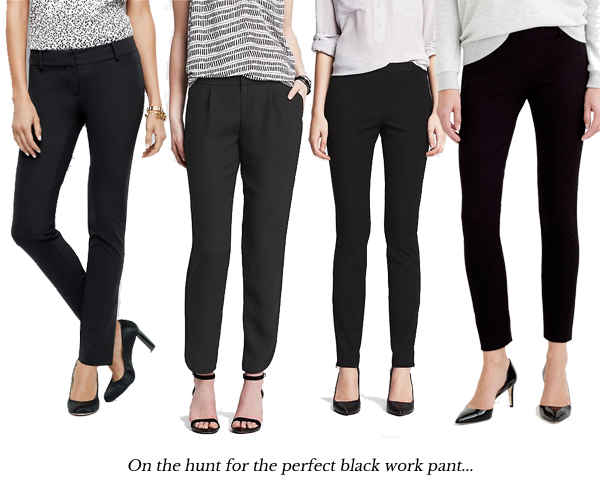 Have you found your perfect black work pant? I’m on the hunt for a new spring jacket. 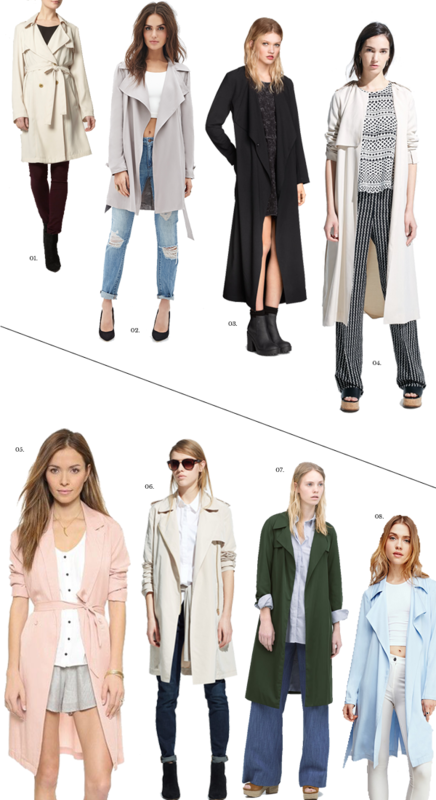 I was trying to decide on a silhouette and I noticed the drapey trench popping up everywhere. I like this twist on the classic trench coat. They’re usually made of a lightweight material and I think they give outfits a relaxed polish. As you can see above, stores are carrying them in pretty, light colors that are perfect for spring. I’ve definitely decided that I want a colored coat and I’m leaning towards a blush/pink coat, grey, or perhaps light blue. I may still end up going for a more structured coat, like this pretty pink coat that I have my eye on. What do you think of the drapey trench? Up until a couple of yeas ago, I’d never stepped foot inside a Loft store. In my head, it was a brand for older people and not really somewhere that I considered shopping. Then one day I was wandering along Fifth Avenue after work and I decided to pop into the store. I was pleasantly surprised by all of the cute things that I saw and it didn’t hurt that they were having a 40% off sale at the time. 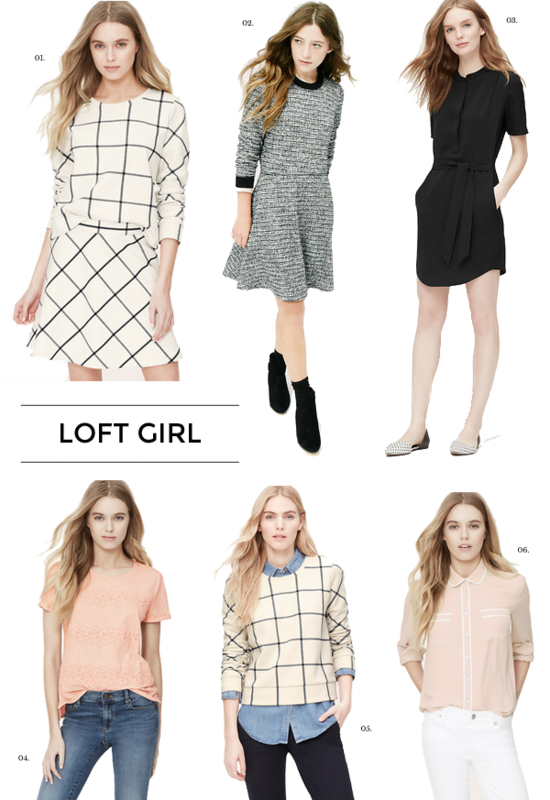 I like Loft because the styles are simple and classic. 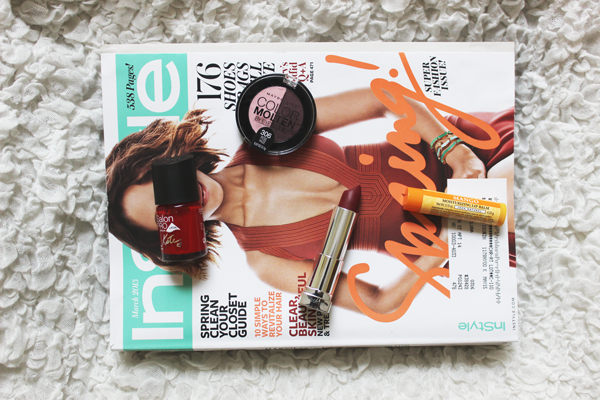 The pieces I’ve purchased from Loft are very versatile, meaning that I can wear them to work or on the weekends. Best of all, they’re always having sales, so I don’t think I’ve purchased anything from there at full price! 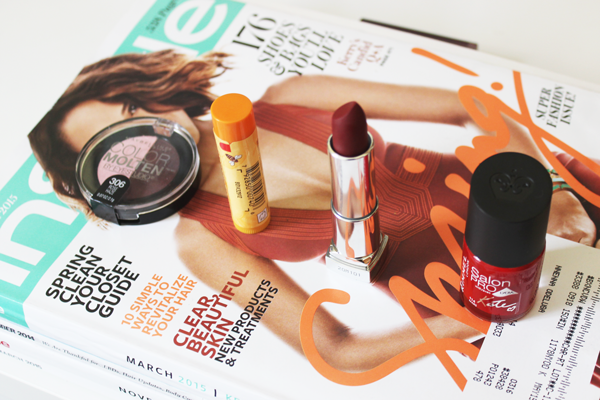 Do you shop at Loft?